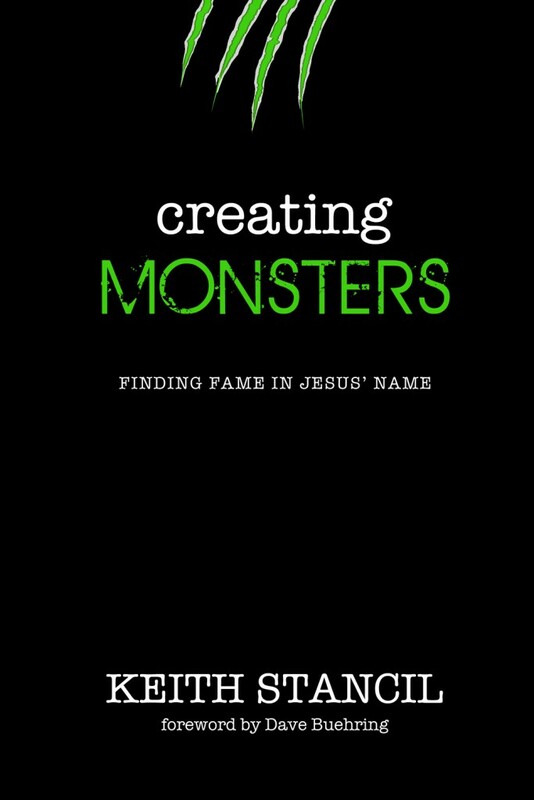 Creating Monsters is aimed at anyone who has ever had the thought of being famous or those who have that desire for their children. Keith explores the tension of helping Christians build a platform and the dangers that await when the platform becomes a stage. The book is intended to serve as an equipping tool for those pursuing careers in music, professional sports, film, corporate ladder climbers, speakers and any other profession involving a platform.